I will be retaking the CCM exam in December , I’m reviewing the book specially the a noreas I was defitient. Are there any other resources? What els you recommend I do? The results right after I submitted my test answers stated that I passed. That was this afternoon. It’s been 8 hours and I have not yet received an email stating such. What does this mean, and how do I confirm that I passed? Hi Agi, Once again, we are not CCMC nor Prometric so have no way of knowing this. I have heard that Prometrics was having some computer issues the last several days so maybe give them a call first. 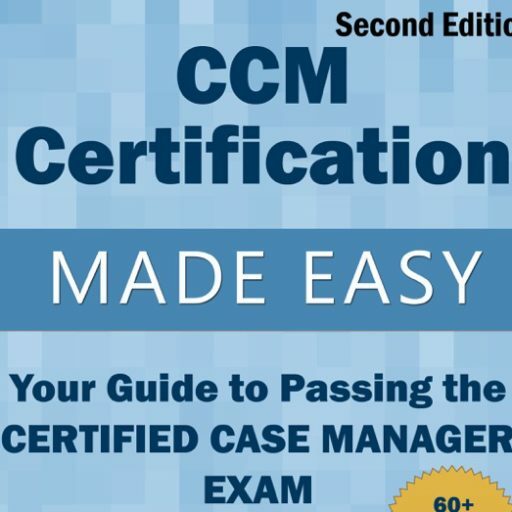 I did not pass the CCM exam which I took 8/18/18. 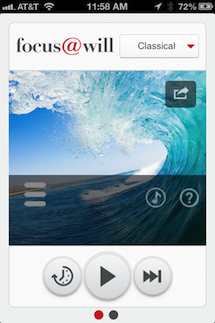 Are there any groups or companies that handle CCM exam preparation if you failed the exam. Community (make sure you answer the 3 questions to be approved. 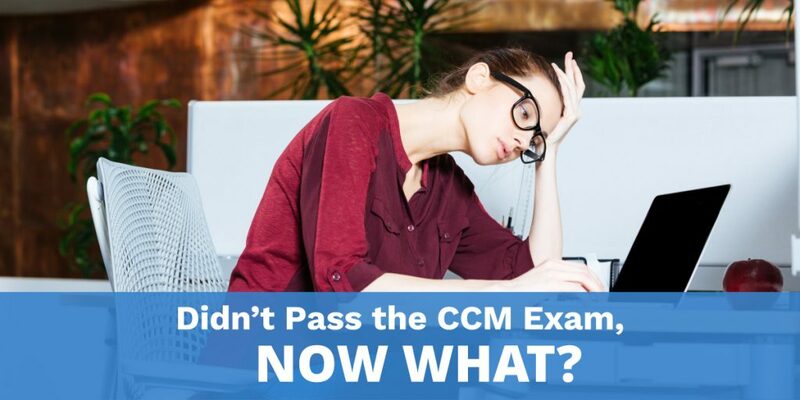 What is the difference with taking the acma vs ccm exam? I know com seems to be more recognized. Will or make a difference? Then there is the and exam. Help me understand.